Soft tissue injuries and inflammatory pain are affected by poor nutrition. Ask Dr. Adair or Dr. Van Brocklin for tips on how to nourish your body best. We are still LOVING the results we achieve with our 6 year old Class IV laser. It pairs well with soft tissue release for Achilles Tendonosis, Plantar Fasciitis, chronic back/neck pain and Tennis Elbow. "At Adair Chiropractic...we'll keep you active!" Adair Chiropractic is your source for Active Release Technique. 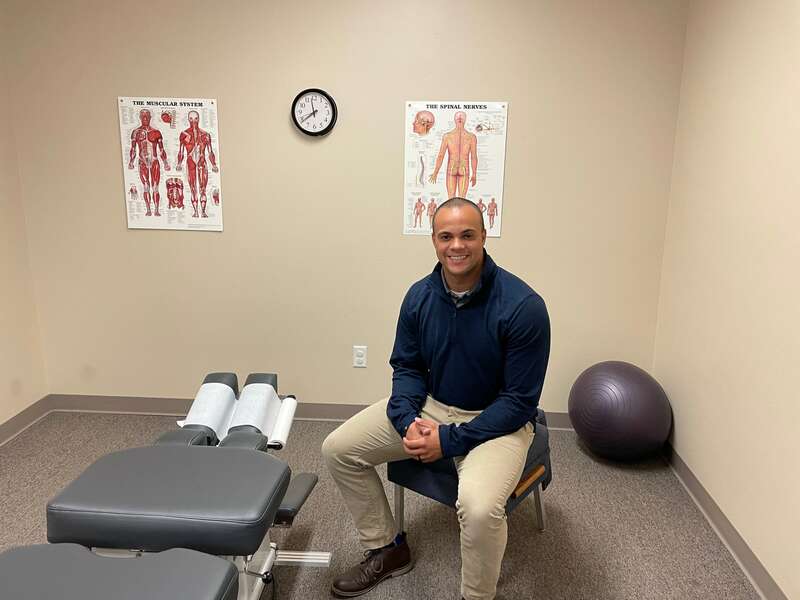 Our office specializes in soft tissue injuries, nerve entrapments & traditional chiropractic care. A.R.T. is the premier treatment for repetitive sprain/strain injuries in athletes, laborers and the active person. Copyright © 2019 Adair Chiropractic, P.L.C. All rights reserved.